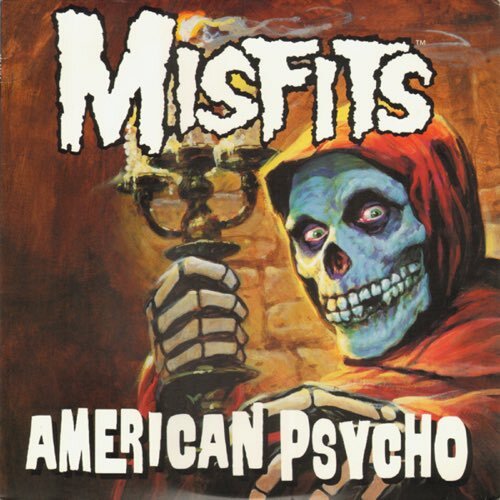 Thanks to a requested review, we get revisit the 1997 album American Psycho by the Misfits. Minus founder/original lead singer Glenn Danzig, this album saw the band return after years of being an underground influence upon bands like Metallica, Guns ‘n Roses and others. 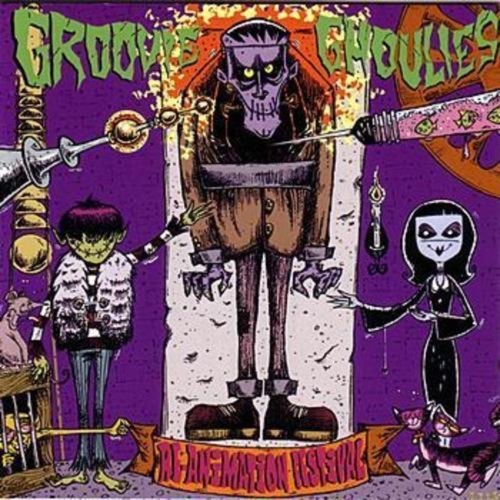 The “horror punk” sound created by the band shifts in the direction of the bands it influenced, incorporating a decidedly more metal sound, while still utilizing the compact song structures, gang vocals and melodic hooks familiar to the band rom the 80s. But at seventeen tracks, is it too much of a good thing? Andrew Low of The Jazz June stops by to talk the history of hte band, recording with J. Robbins, his current work and more.